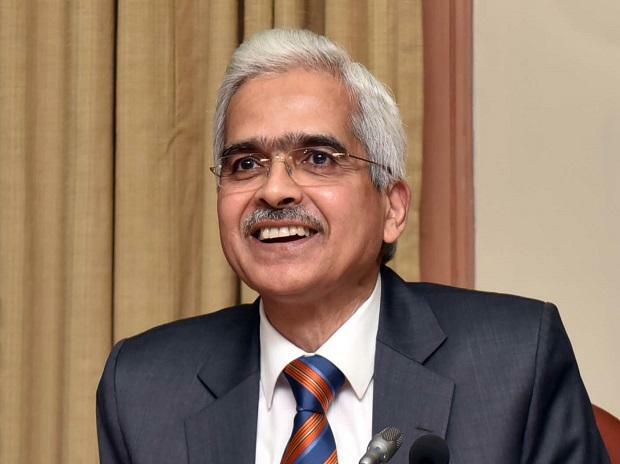 Shaktikanta Das met more than a dozen economists to get their views on the economy ahead of the Monetary Policy Committee meeting on April 4. Economists raised concerns over a sharp slowdown in Indian economy and pitched for a monetary policy boost to support growth at a meeting with Reserve Bank of India Governor Shaktikanta Das on Tuesday, according to three participants. Das met more than a dozen economists to get their views on the economy ahead of the Monetary Policy Committee (MPC) decision due on April 4. Most economists expect the six-member MPC to cut the repo rate by 25 basis points for the second time in a row next month to 6.00 percent, a level last seen in August 2017. While the economists did not specify the extent of rate cut that the RBI could consider, one of them called for a 50-basis- point reduction, one of the participants said. "Most of the participants said that monetary policy needs to do the heavy lifting to boost growth as there was no space for fiscal expansion," another participant said. The meeting under Das, who took charge in December, was in sharp contrast to the previous ones under former governor Urjit Patel, who was slightly reclusive and preferred to meet a small group of 5-6 economists. Das' style has, however, been more open and communicative. India's economy expanded by 6.6 percent during October-December, its slowest pace in five quarters, on weak consumer demand and investments, dealing a major blow to Prime Minister Narendra Modi as he seeks a second term in office at a general election that kicks off next month. Slowing growth has hit the federal government's tax collections, constraining its ability to substantially boost spending ahead of elections. "The meeting went on for two-and-a-half hours as there were many participants," said another economist who attended the meeting. "But they didn't say a single word on these topics." The RBI did not respond to an email seeking comment on the meeting with economists. Some economists pointed out that food inflation could begin inching up after September if monsoon rains were not sufficient, but was unlikely to push retail inflation past the RBI's 4 percent target. Consumer inflation was at 2.57 percent on-year in February as food prices continued to fall for a fifth straight month. The economists also raised concerns over a slowdown in global growth that has hurt India's exports. India's outbound shipments grew 2.4 percent annually in February, slower than 3.7 percent in January. "Overall, the view was that the downside risks to growth have increased since the last policy while inflation risks have remained muted," said a third participant. "Not many of us clearly specified how much rate cut we wanted, but we presented the facts to make it clear to RBI that there was a need for a big boost to the economy."